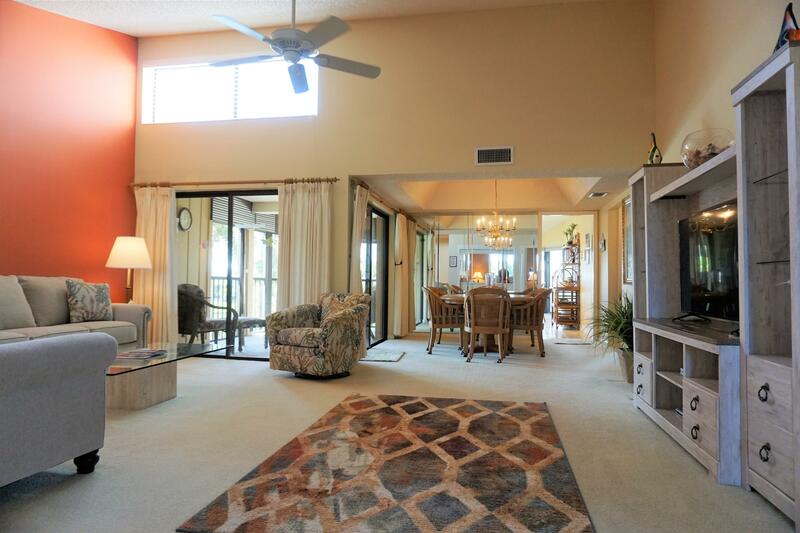 Resort style living in Jonathan’s Landing. 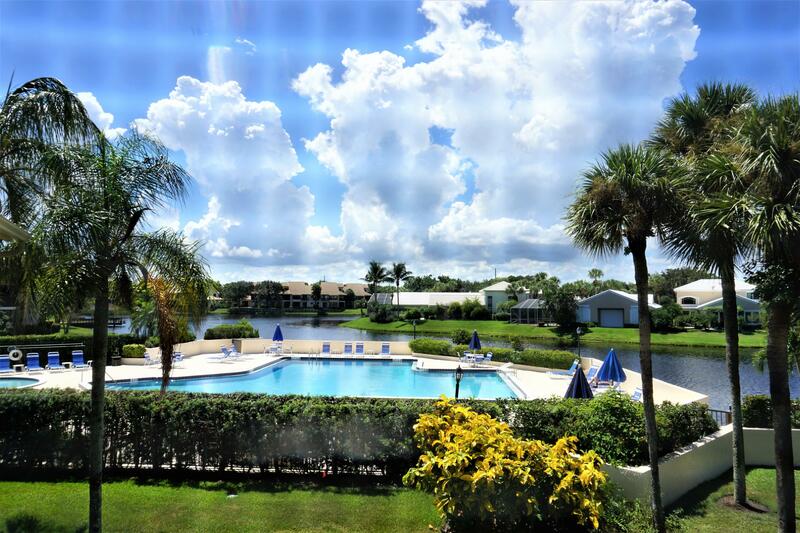 2/2 Waterbend that has a den 3rd Bedroom with spectacular water and pool views. 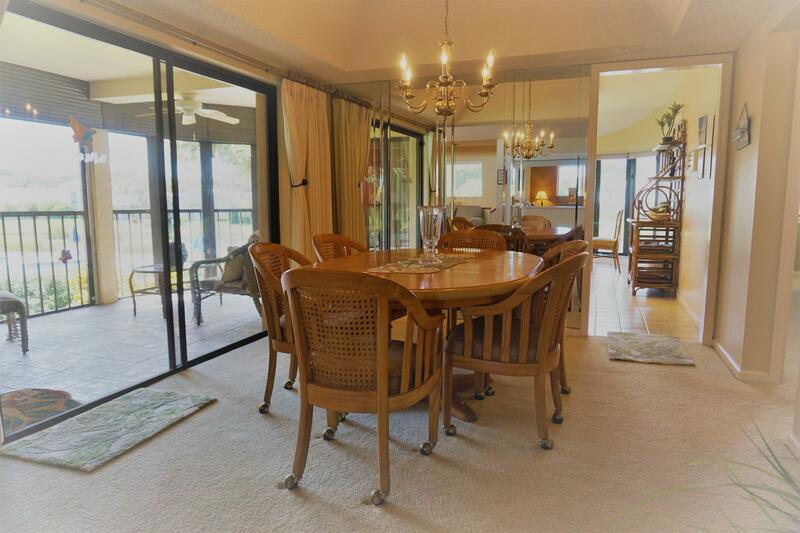 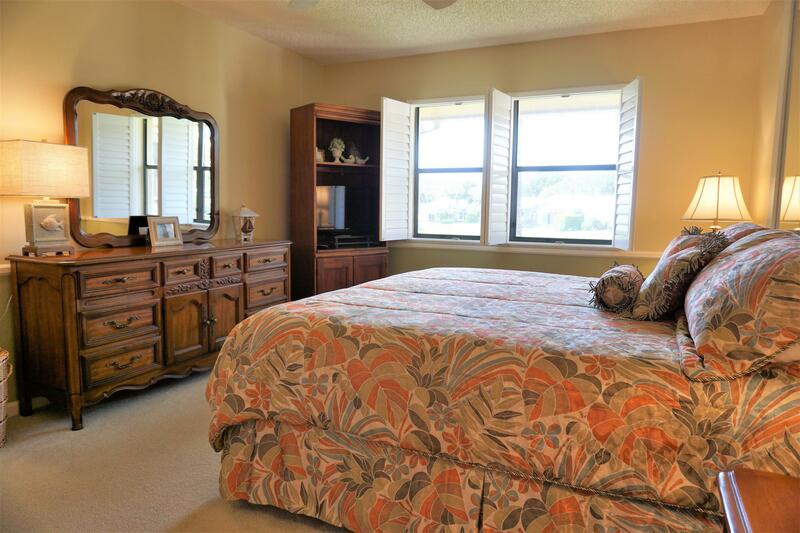 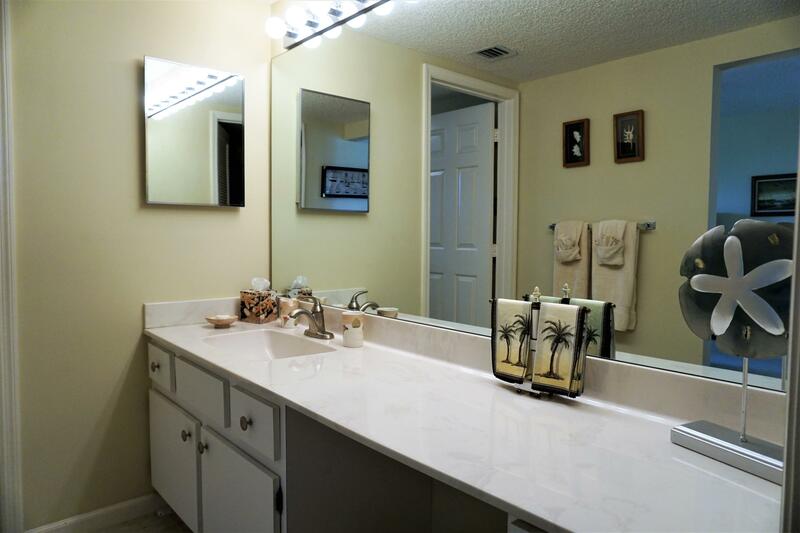 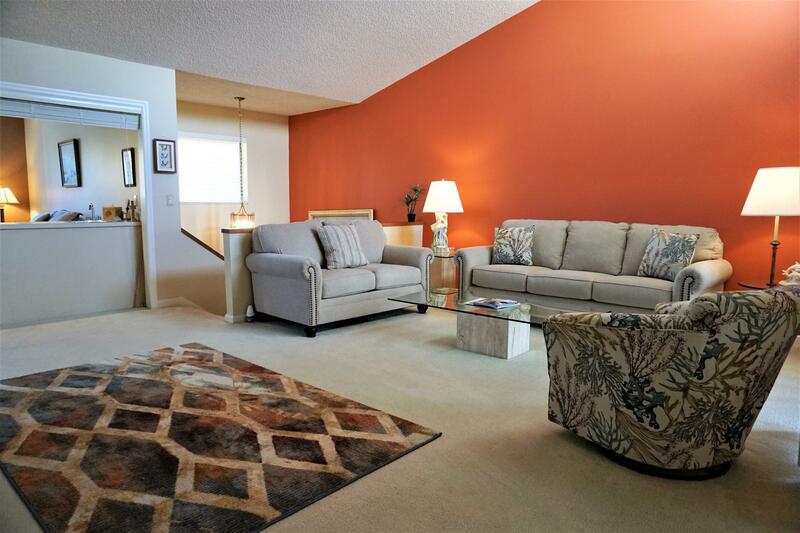 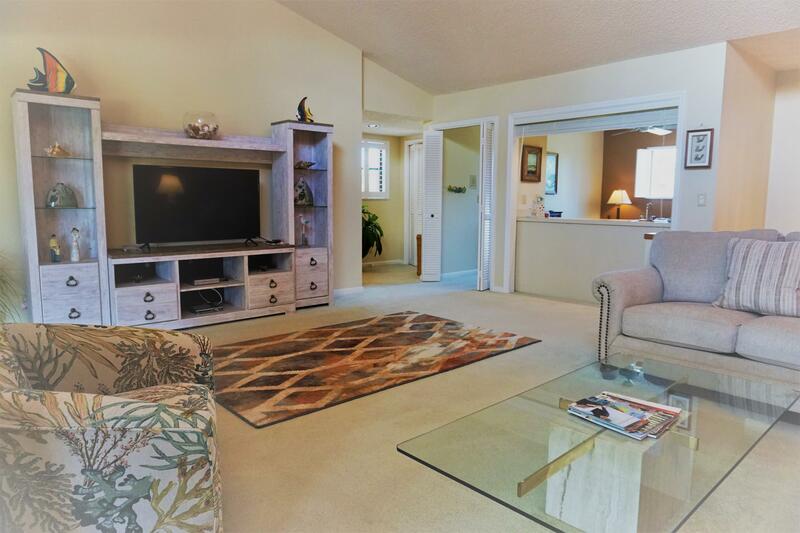 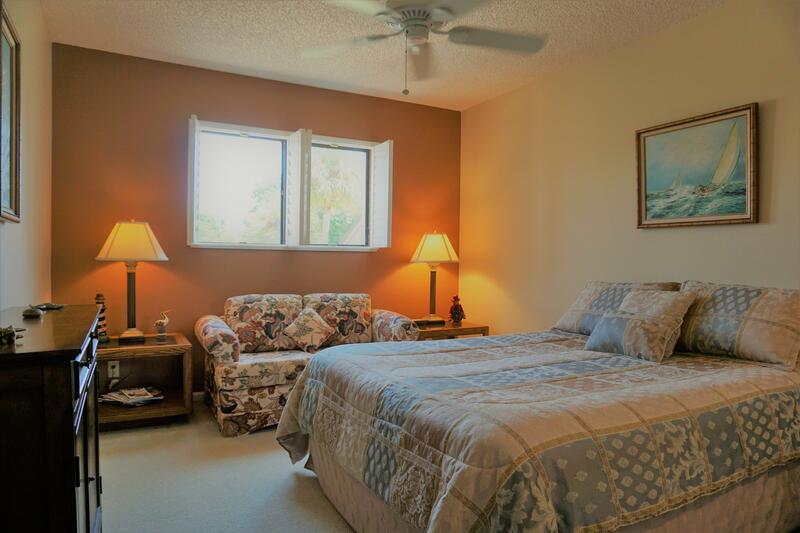 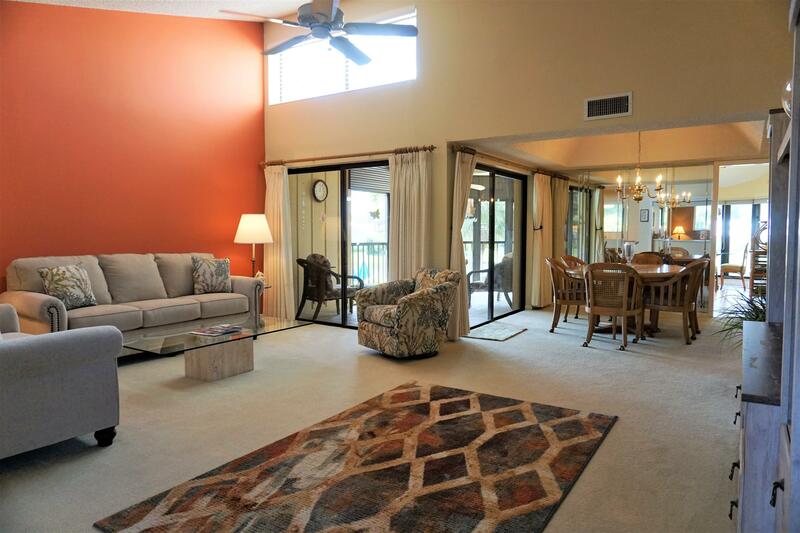 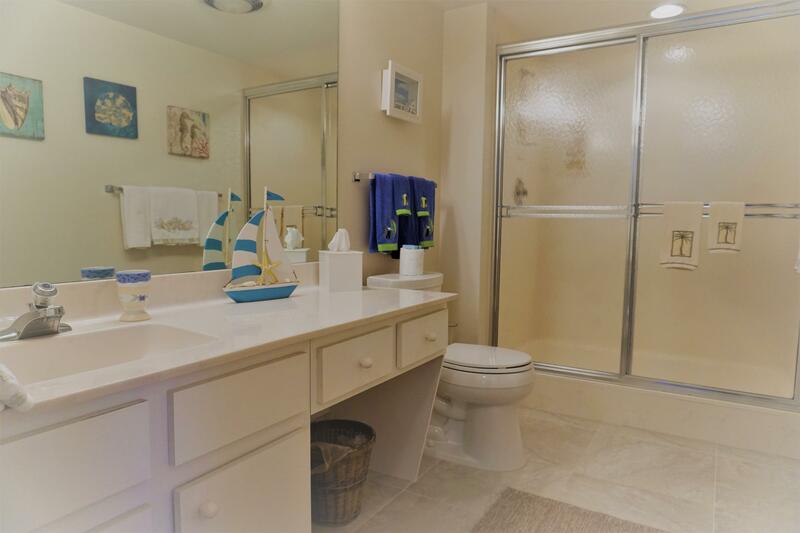 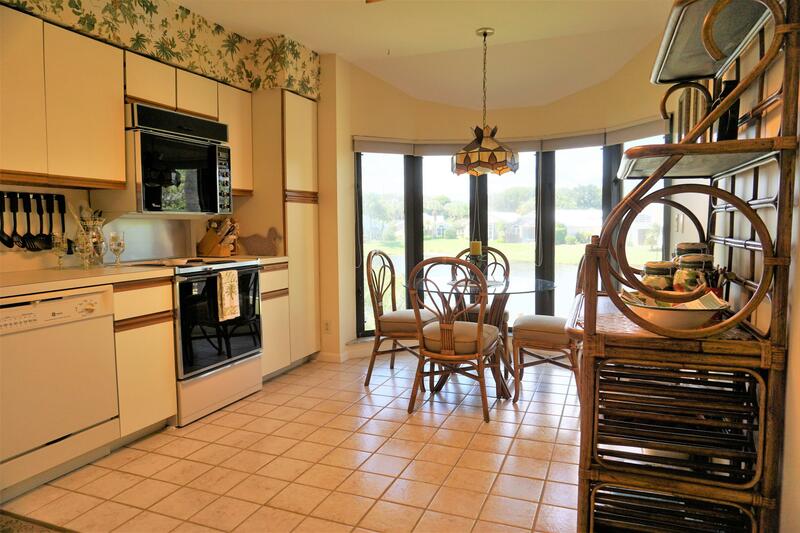 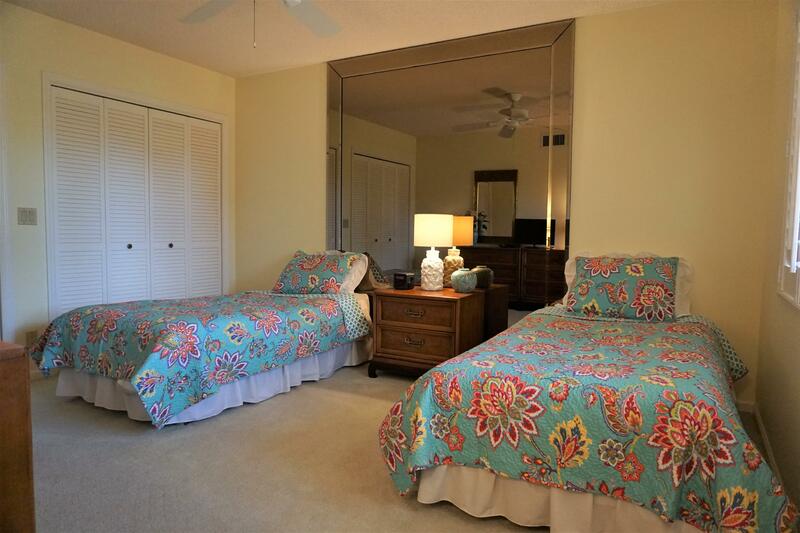 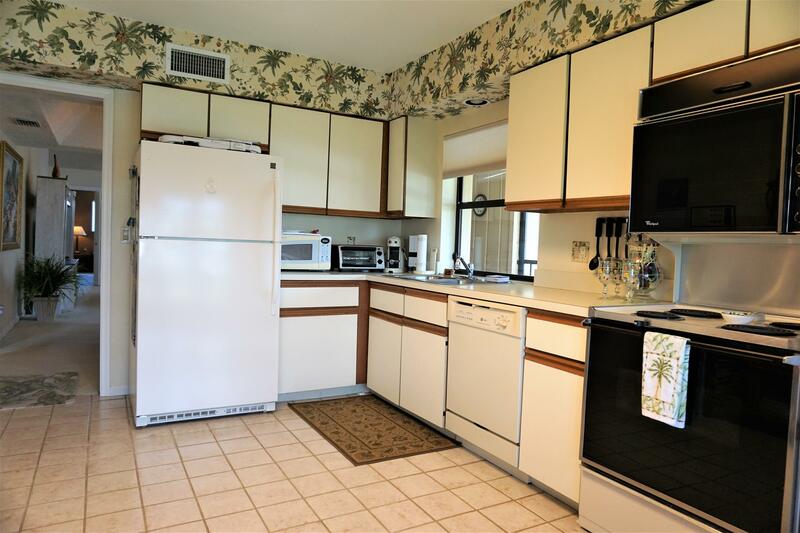 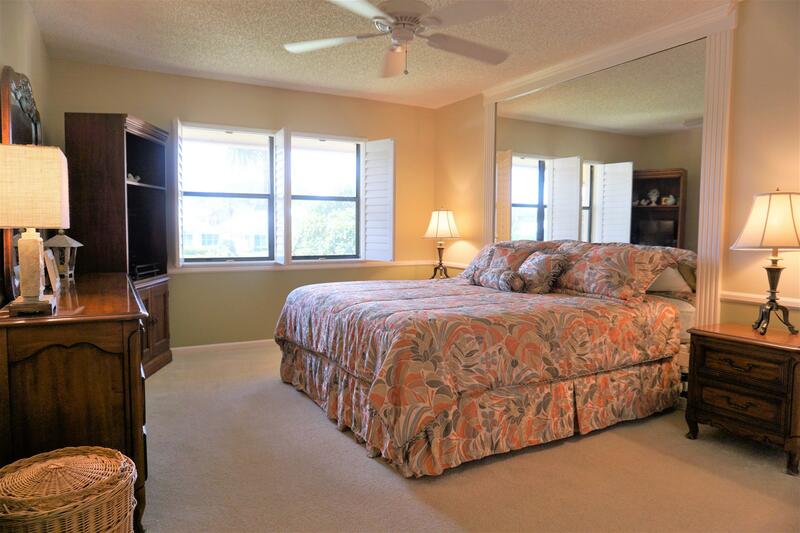 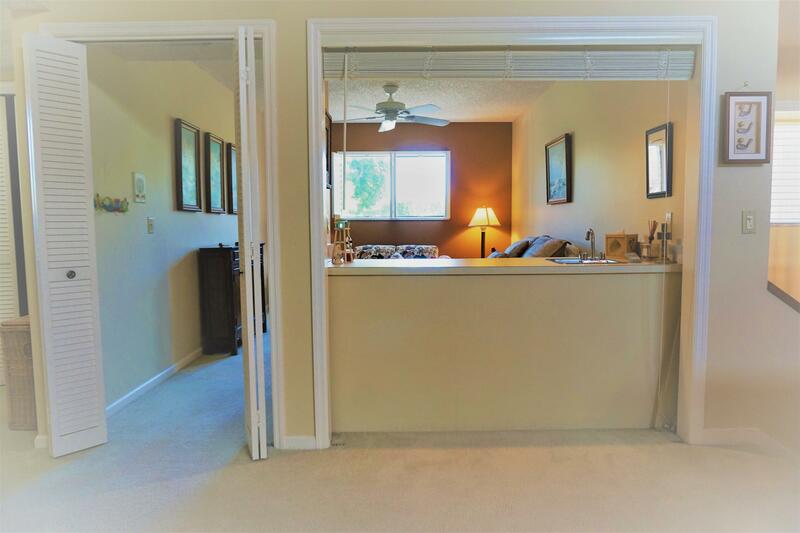 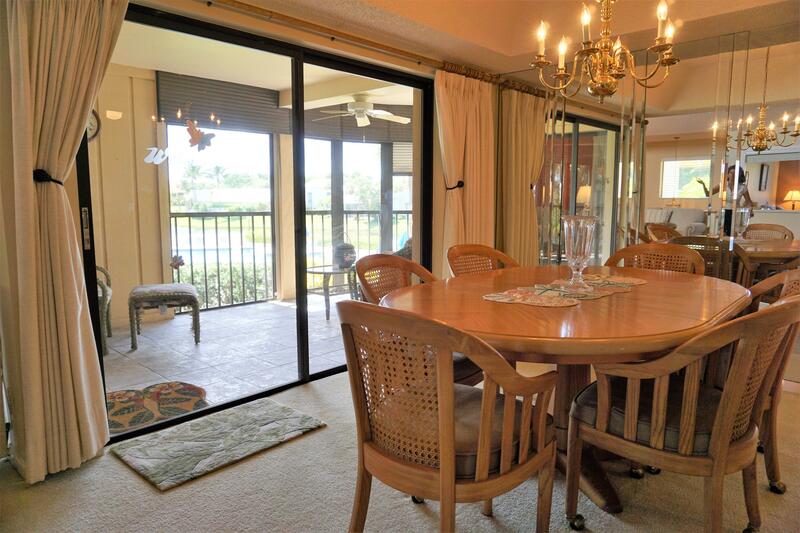 Walk just a few feet to the pool and a few feet more to the fitness/tennis center and golf club. 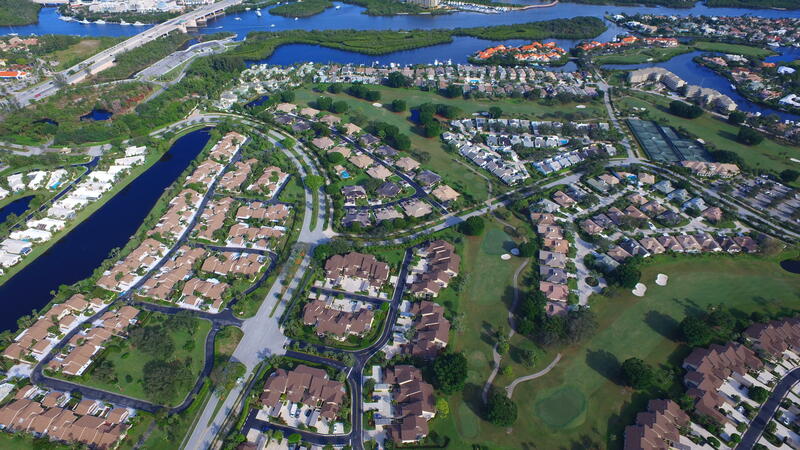 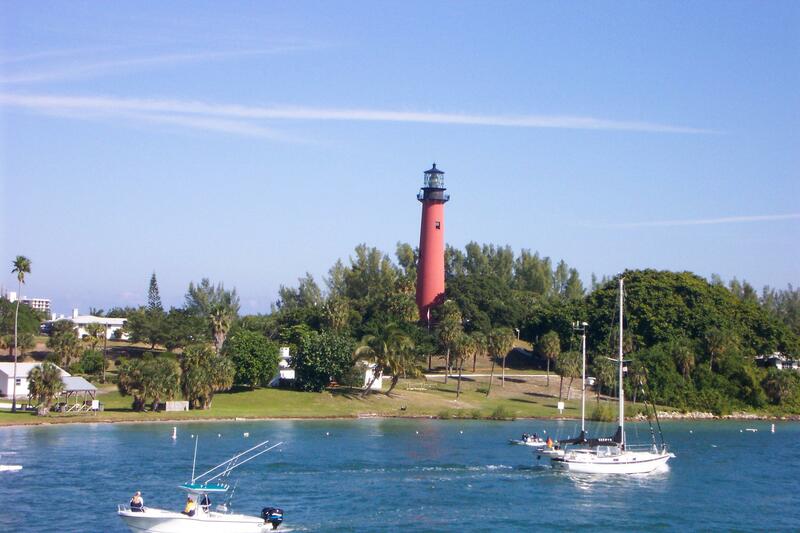 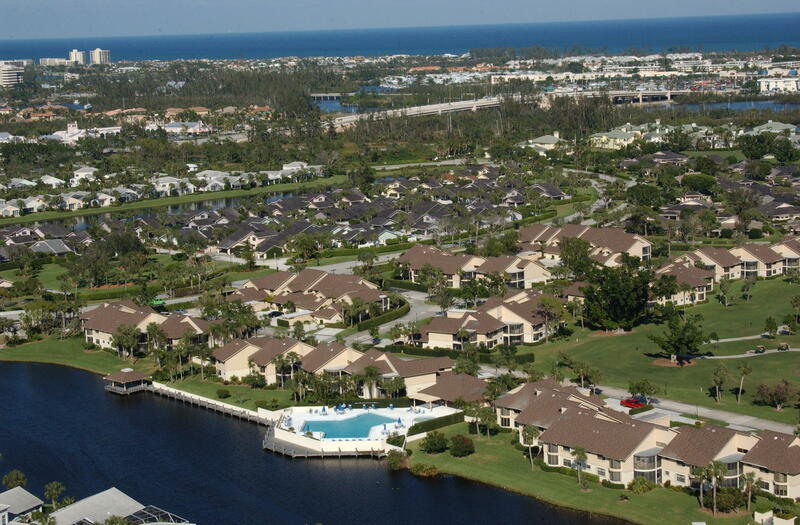 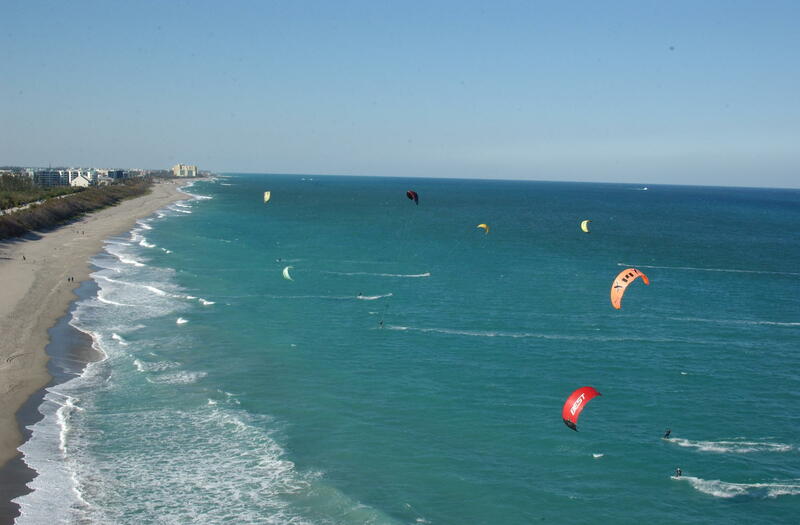 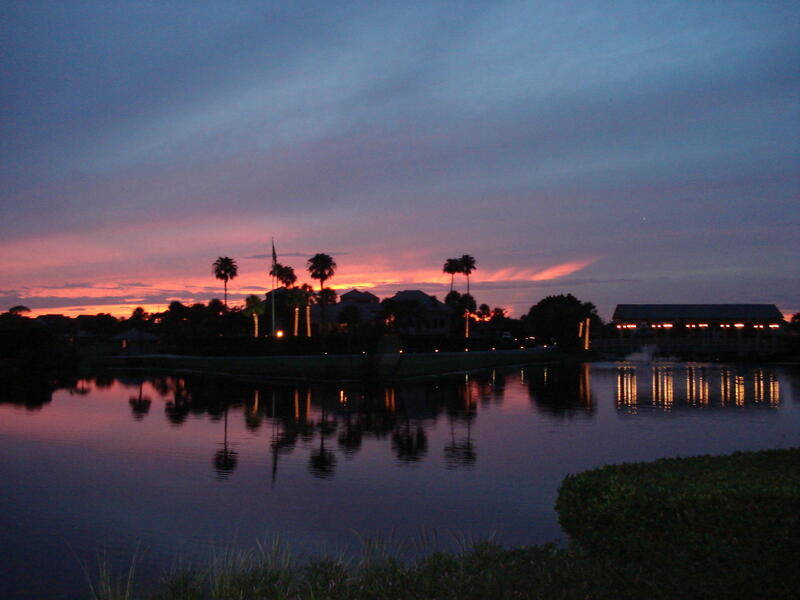 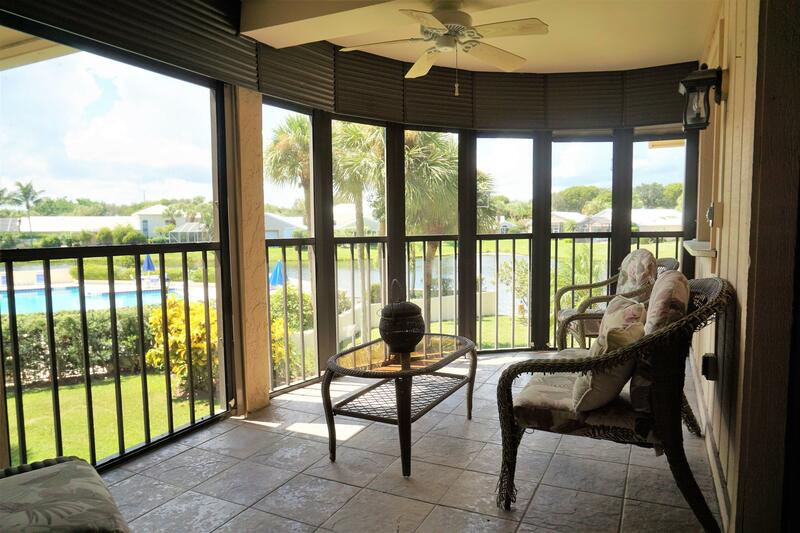 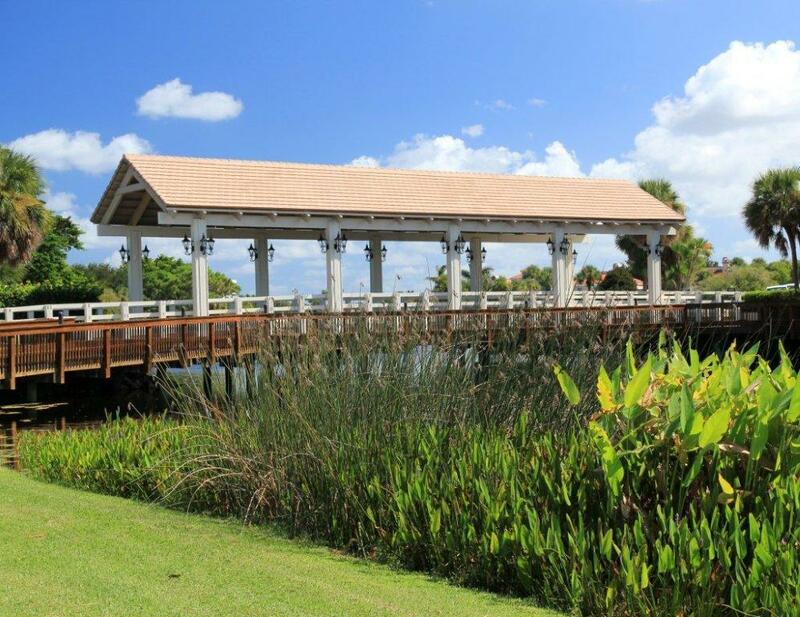 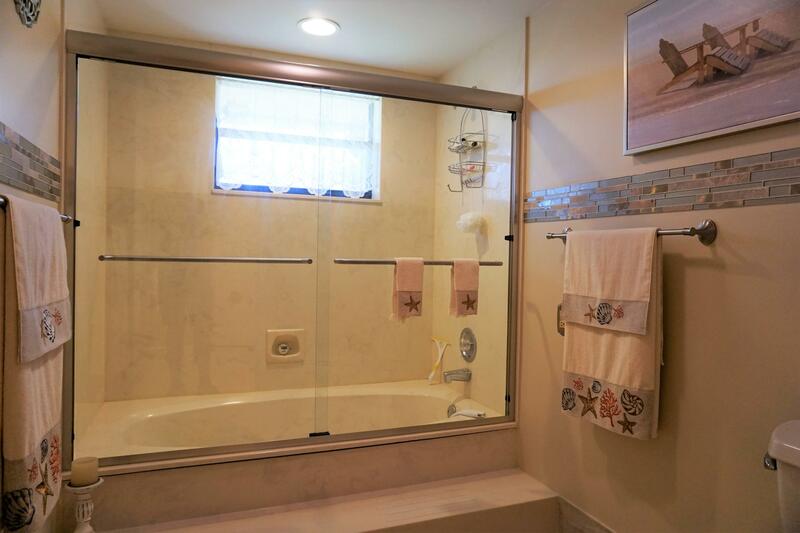 Jonathan’s Landing is located in the heart of Jupiter close to the pristine beaches and waterways. 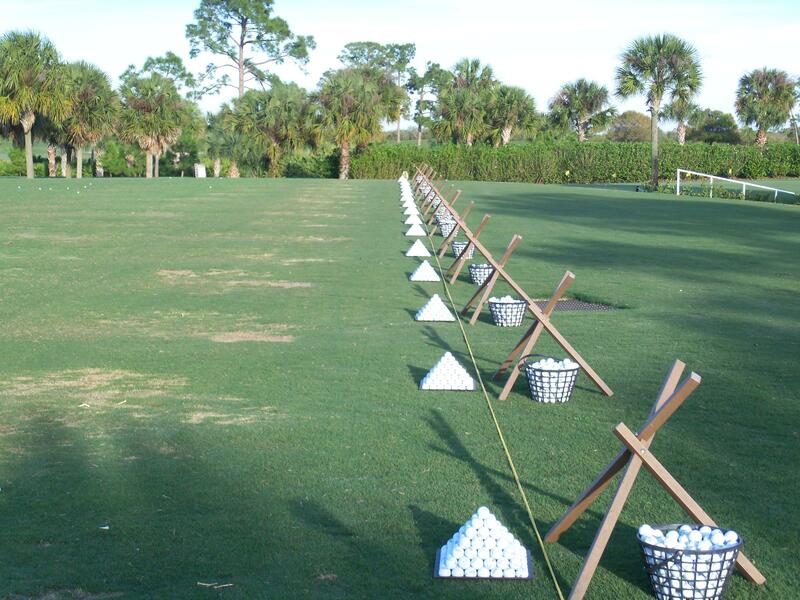 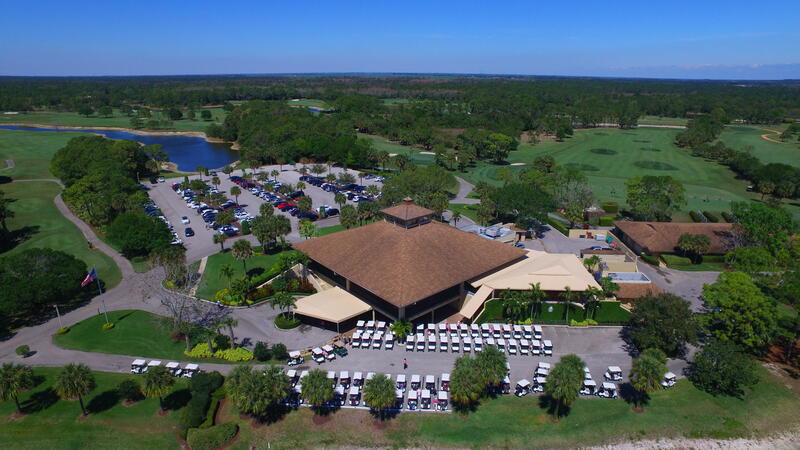 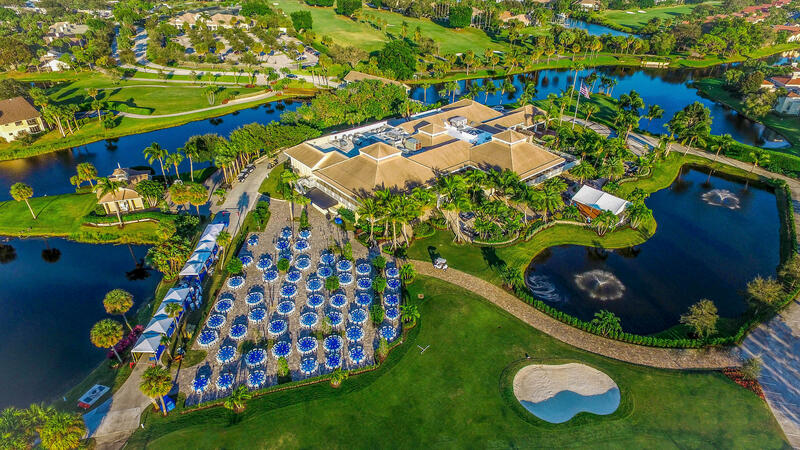 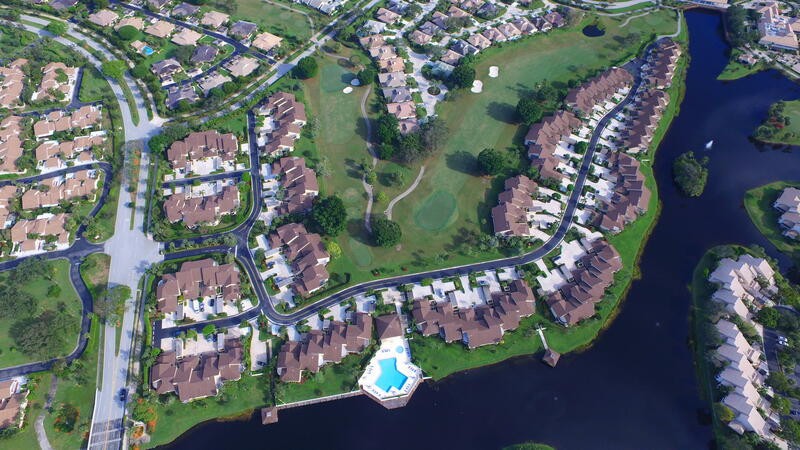 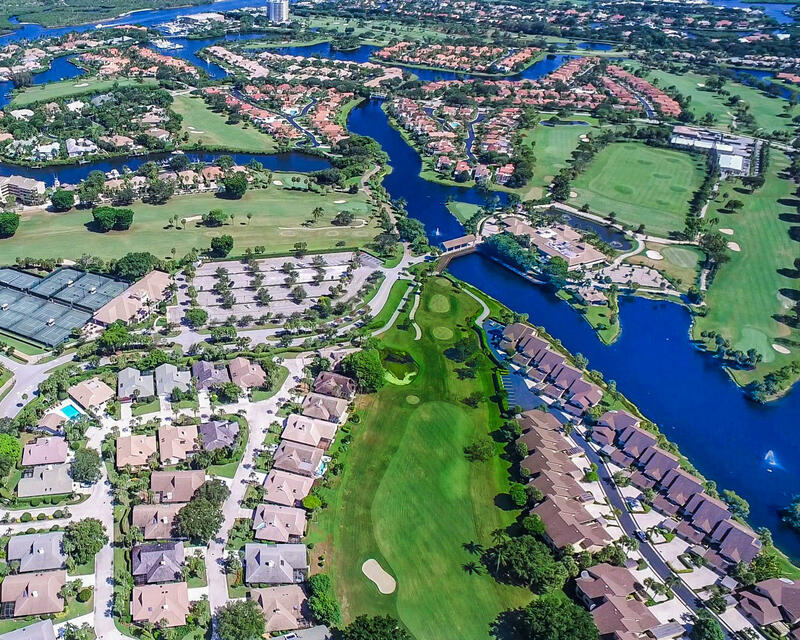 Jonathan’s Landing has three golf courses, a full service Suntex marina and state of the art fitness/tennis facility.